If you choose to take advantage of our offer, please provide a short concise summary (approximately one page) of your client's potential malpractice, including their medical history leading up to the medical malpractice incident. Please don't forget to include the patient's age, diagnosis, medical treatment and outcome. After we receive your summary, we will forward it to the appropriate physician-medical expert. They will send us their response which will be forwarded to you or we will place a call so they can speak with you. Hopefully this will be helpful to you in deciding whether a case is worth further investigation. Please remember to put your contact information including name, firm, address, e-mail, and contact phone number. Hopefully, this will assist you in determining whether you need a detailed, formal review of your case. 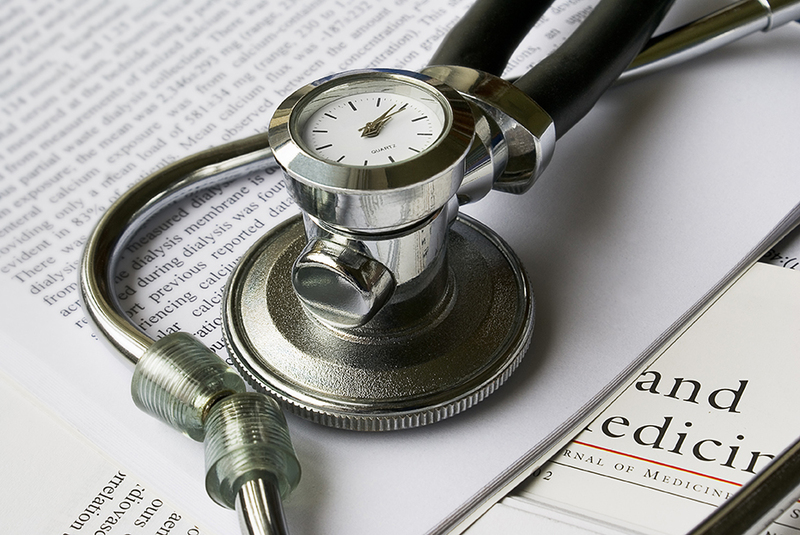 ​Not all medical experts participate in case summary reviews.